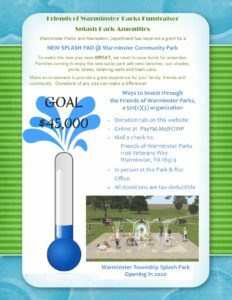 Friends of Warminster Parks is dedicated to the protection and environmentally responsible development of Warminster Township Parks. 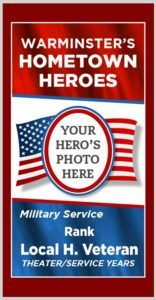 In January, the Friends launched their Hometown Hero Banner Program. 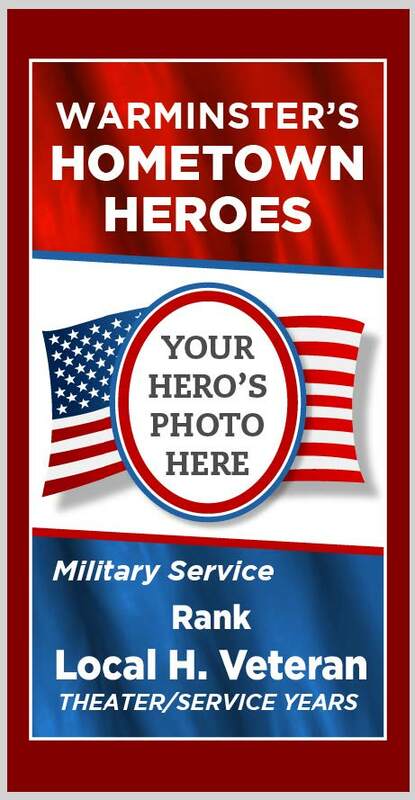 Banners are available to active service members and veterans who have lived in Warminster or have family living here. For more information on the banners, CLICK HERE or stop by the Park & Rec office @ 1100 Veterans Way in WCP to pick up an application.